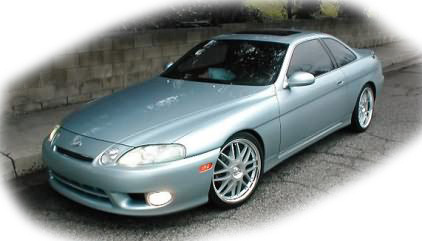 Big and brawny, but the Toyota Soarer is a great outside option for drifting. Packing either a 4.0l V8 or the preferred 2.5 Twin Turbo, with 280bhp and 0-60 in 7s. Late 1996 Models onwards the Turbo system was changed to a large single, which produced 378Nm of torque at 2400rpm. While it has luxurious things like touch screen display and rear parking camera, it also features great rear wheel drive chassis for superb fun. Most are Japanese imports, but still expect to pay £3000 for a good example. Beautiful and rare car! Started out as a special edition Celica, but the mighty Toyota Supra came to be one of the premier Japanese sports cars. 6 cylinder twin turbo model with 320bhp (in UK Spec) are the pick of the bunch, and they OVERSTEER LIKE CRAZY!!! Expect drifting and Supra's to go hand in hand. Mk3's go through rear tyres rather quickly if pushed hard. However there are an incredible amount of parts for the Supra, so you can get exactly the setup you want. Performance, and style for any budget. Power has been known to top 1,000bhp from the 2JZ-GTE engine is simply epic, provide huge torque, with usable performance, stock 0-60 being 5.3 seconds. 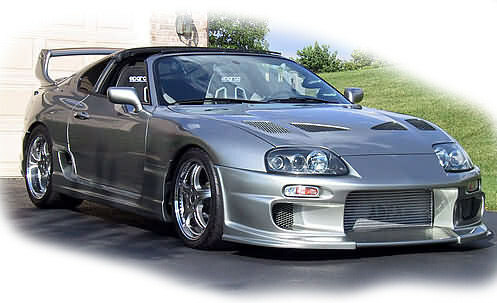 The MK4 supra has been made famous in numerous films, and even though it came out in 1995, it still looks fresh. The Supra is an all-time classic, which hopefully is going to be reborn with the Lexus LFA v10 concept. Expect to pay £5000 for a good MK4, and £2500 for a good MK3, with its single turbo for the UK car, or twin turbo from JDM.